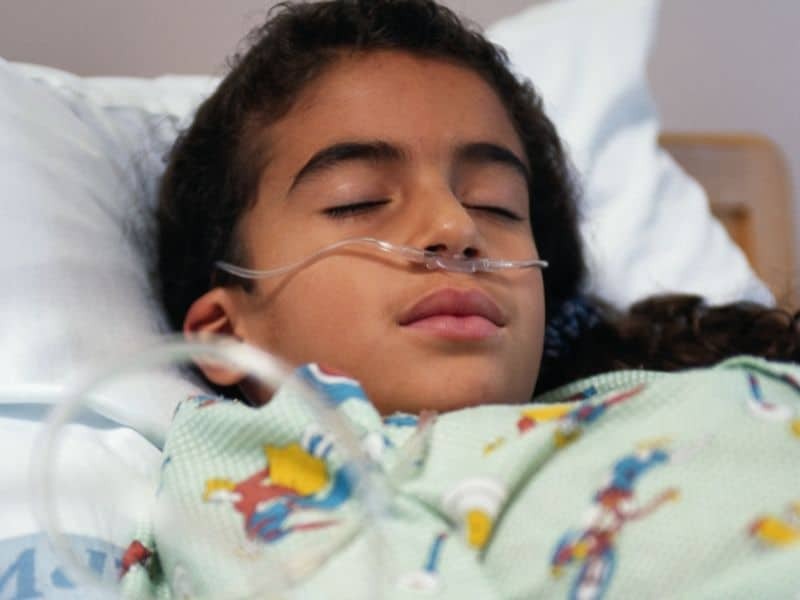 MONDAY, Nov. 19, 2018 (HealthDay News) — An 11th child has died in an outbreak of a respiratory virus at the Wanaque Center for Nursing and Rehabilitation in New Jersey, health officials say. The “severely ill child” had the adenovirus infection and died Thursday night in a hospital, according to the state health department, CBS News/Associated Press reported. Health officials provided no further details about the child. The child was among 34 youngsters at the care facility who became ill between Sept. 26 and Nov. 12. All the patients had severely compromised immune systems due to other medical conditions, officials say, CBS News/AP reported. Another case was confirmed late last week. One staff member at the facility was also affected by the virus but has since recovered, CBS News/AP reported.